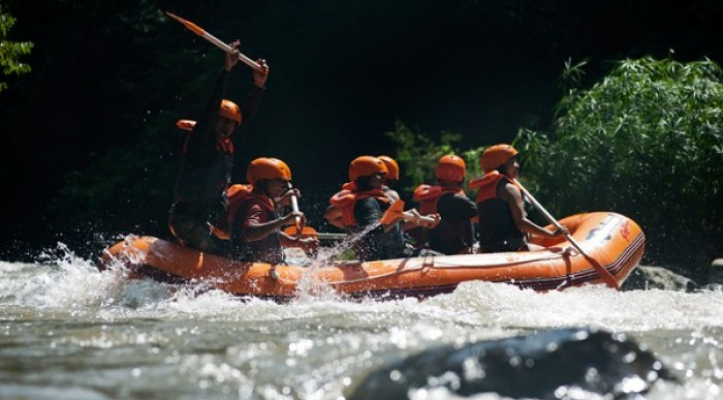 Rafting + Visit Bird & Reptile Park tour offer great package between adventure and animals. 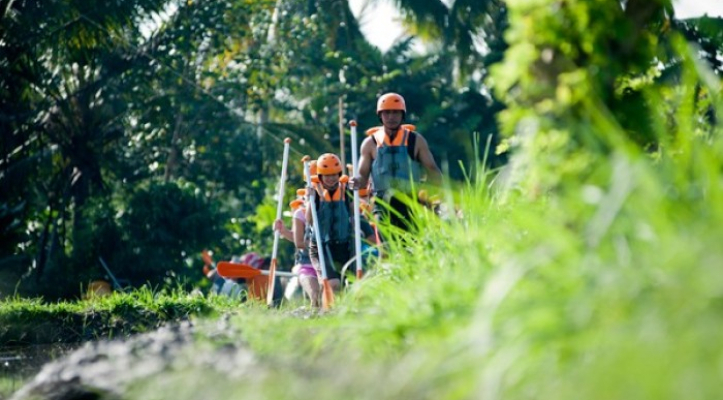 The tour begin by picking you in the hotel and direct transfer to Begawan village at Payangan near Ubud, where the water rafting at Ayung river rafting with be started, after registration and small briefing from the rafting guide the 2 hours rafting action will be started where a beautiful of hidden paradise with amazing trip passing water fall, stone carving on the river wall and friendly tour guide will always navigate your boat during 2 hours rafting action. After having lunch the the trip continued to visit Bali Bird and Reptile Park in Singapadu village. 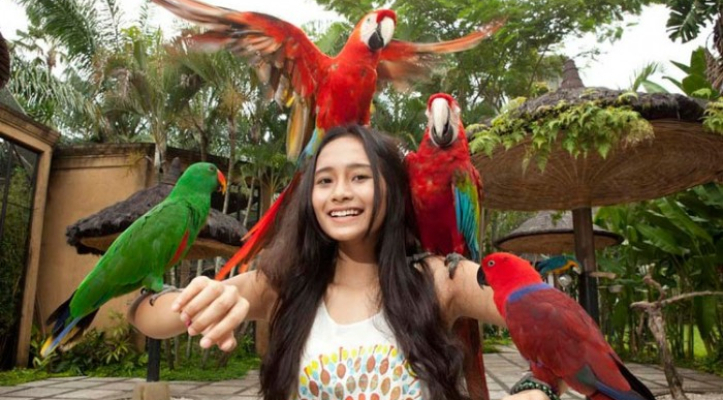 Bali Bird Park is divided into regions that recreate the natural habitats of its birds, complete with indigenous plant life on a magical journey across the Indonesian archipelago, Latin America, Africa and Australia. 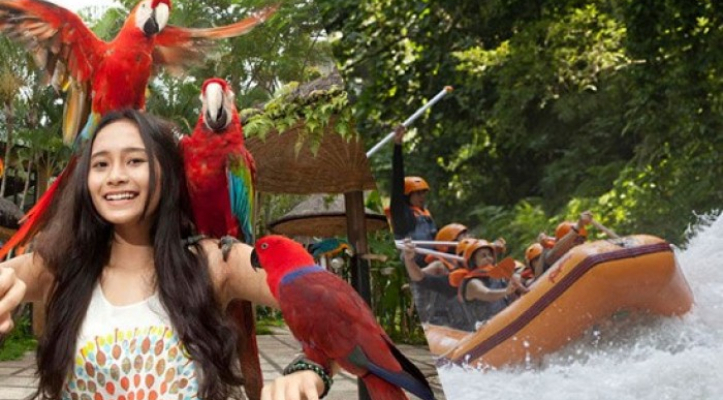 Bali Bird Parkhas an area around 20,000 square metres. The Bird Park houses more than 1000 birds representing more than 250 species in an enclosed aviary. For something a little different, visit the adjacent Reptile Park with the most complete collection of reptiles in Southeast Asia. See the 8-meter reticulated python, an extensive collection of Indonesian monitor lizards as well as the world-renowned prehistoric – and huge – Komodo Dragons.